We battle to keep Milwaukee area parks open and green! 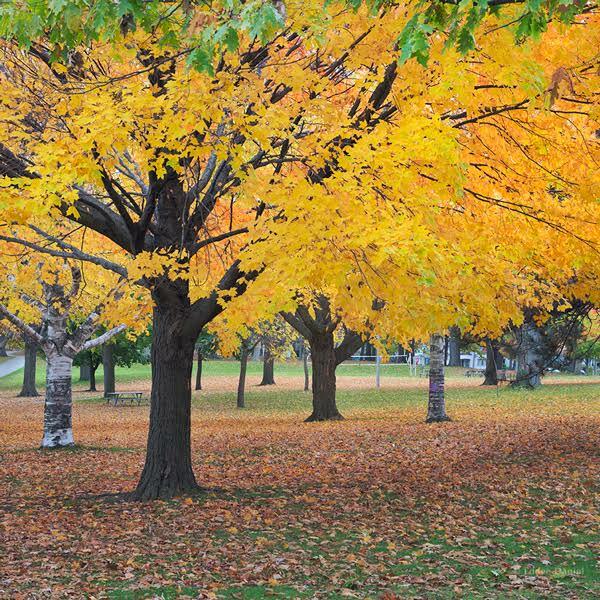 Preserve Our Parks is a non-profit organization that advocates for and promotes Milwaukee area parks and open spaces and strives to protect the tenets of Wisconsin’s Public Trust Doctrine. Email & Social Media Marketing by VerticalResponse. © Preserve Our Parks 2017. All Rights Reserved.